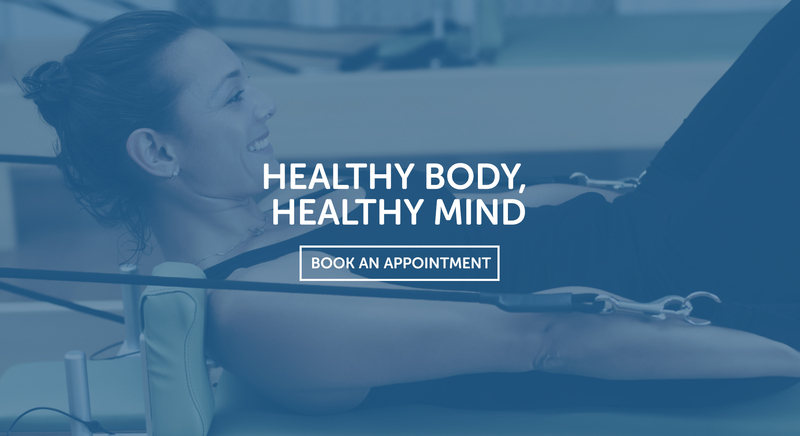 Select Physiotherapy and Pilates is committed to developing clinically proven customised treatment plans that focus on your sustained well being. Our highly trained and professionally accredited practitioners devote the time required to thoroughly understand your individual needs. Your treatment and management integrates world leading, clinically proven techniques. Importantly, at Select Physiotherapy and Pilates each session focuses on the cause of your ailment as well as giving relief from symptoms to get you back enjoying your life sooner. Detailed individual assessment, diagnosis and prognosis. Individual treatment and management plans. Outcome focused evidence based best practice. Customised exercise and rehabilitation programmes. Enable you to build confidence in your body and its capabilities. At Select Physiotherapy and Pilates our physiotherapy sessions are a minimum of half an hour to ensure you receive the best possible Physiotherapy management. Combined ongoing assessment and refinements to treatment plans match your stage of recovery and help you “reclaim control of your body”. Select Physiotherapy and Pilates recommends immediate and appropriate treatment to lessen injury recovery times. 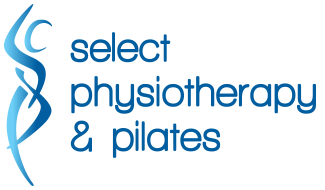 Select Physiotherapy and Pilates is an independently owned and operated member of a progressive multidisciplinary medical practice. The team works together to obtain the best possible outcome for you. Physiotherapists are experts in movement, function, injury assessment/prevention and rehabilitation. Applying expert knowledge Physiotherapists educate and empower you to take control of your body. Physiotherapists assess, diagnose, treat and rehabilitate injuries and physical ailments using a variety of manual “hands on” techniques as well as extensive clinical exercises. Physiotherapists must invest in years of university training before gaining qualification and commit to continual post graduate education. Physiotherapy is a medical profession supported by decades of ongoing worldwide clinical research which is reviewed and endorsed by medical practitioners. Register and adhere to the strict professional standards of the Australian Health Practitioner Regulation Authority (AHPRA). *GP referral required for DVA, WorkCover and Medicare clientele. WorkSafe Victoria, TAC, DVA and Medicare Chronic Disease Management Programme provider. Registered provider for Victorian WorkCover Authority and TAC Early Intervention Physiotherapy Framework (EIPF). HICAPS onsite for immediate health fund claiming. Why select physio group sessions? Easily understood and completed sessions. Physiotherapist designed and supervised individual programmes minimise the risk of injury or aggravation of symptoms. Your programme will be regularly reviewed and progressed to reclaim control of your body. Individual and Group Physiotherapy Rehabilitation utilising a range of techniques (including clinical pilates) when supervised by a Physiotherapist, is GST exempt and covered by most Private Health Insurance Funds with extras cover, item code 560. 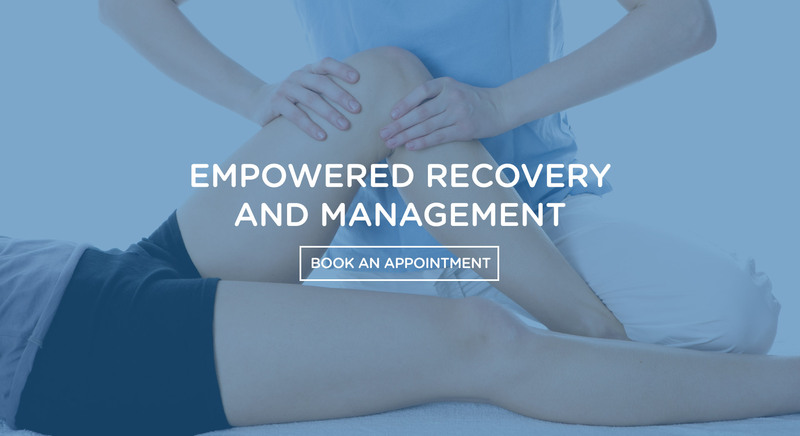 Classes and Individual sessions run by experienced physiotherapists, utilising their expert knowledge base and implementing current evidence based practice. Individual programs are designed to meet your needs. Develop core strength, stability and control utilising coordinated and efficient strengthening of all major muscle groups. Appropriate for pain relief, rehabilitation and optimisation of function for all ages and stages in life. The Pilates Method was developed in the early 20th century in Germany by Joseph Pilates. Initially it was created to enhance the training of dancers. It is now used by elite athletes, children, senior citizens and everyone in between. Pilates is a form of physical exercise that focuses on core stability, strength, flexibility, balance, posture and breathing. Physiotherapists have adapted these methods to compliment their expert knowledge of movement, function, injury and rehabilitation to create Clinical Pilates. Clinical Pilates is one of the many rehabilitation techniques Physiotherapists use in their Physiotherapy Rehabilitation Group Classes as outlined above. 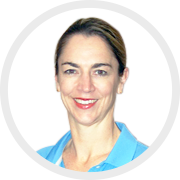 Kate is an internationally experienced therapist who has been providing physiotherapy services throughout Australia, England and New Zealand since 1994. The diversity of her career combined with continued post graduate experience has shaped her professional philosophy and enables her to deliver excellent physiotherapy services. Kate’s love of sport, years of experience as a State basketball representative and raising two sport obsessed boys has heightened her interest in injury management and prevention for all sports athletes – no matter the age or sporting level! Kate is a member of the Australian Physiotherapy Association with extensive postgraduate training including but not limited to, qualifications in Level 2 Sports Physiotherapy, Dry Needling, Clinical Pilates, Orthopaedic Manual Therapy, The Mulligan Method and The Kinesiotape Method. 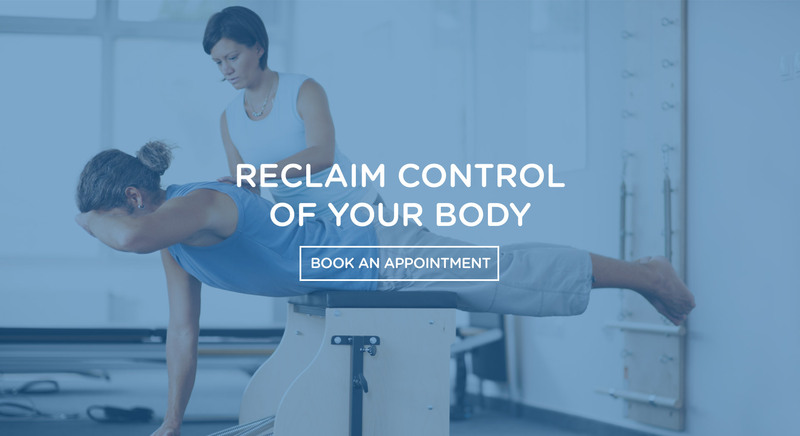 Kate champions the Select Physiotherapy & Pilates philosophy of client focused management to “reclaim control of your body” and return to enjoying life. Whatever your problem, Kate is looking forward to meeting you and assisting you to obtain optimal function and achieve your goals.